Did You Know Your Fan Affects Your Health? So what do you do if you don’t have or don’t want to run your air conditioning unit AND you need to manage your allergies? The solution could be an Exhale Fan. 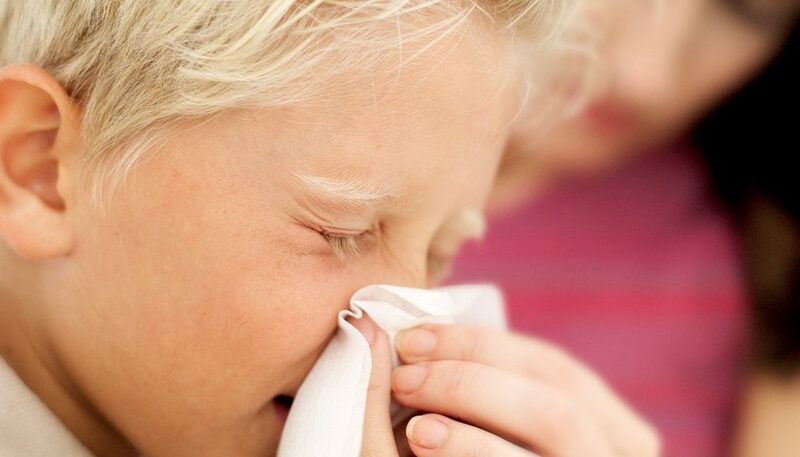 Without blades to catch dust and accompanying dust mites, you can manage your allergies and have air circulation. Are you tired of replacing air filters? They also get dirty and can pump dust through your home. All AC units have filters that need to be regularly replaced. With an Exhale Fan, you also avoid the filter, which needs to be monitored and then changed. How are ceiling fans helpful to manage allergies? Webmd.com says they keep air moving, which prevents stagnation and cools a room. So get rid of those dirty bladed ceiling fans and replace it with a bladeless Exhale Fan!